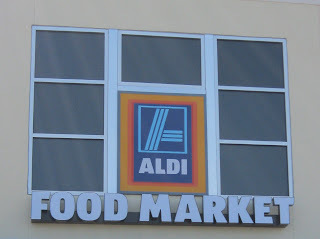 The Aldi Spot - Helping You Save: New Aldi Ad: Special Buys October 12th - Halloween! 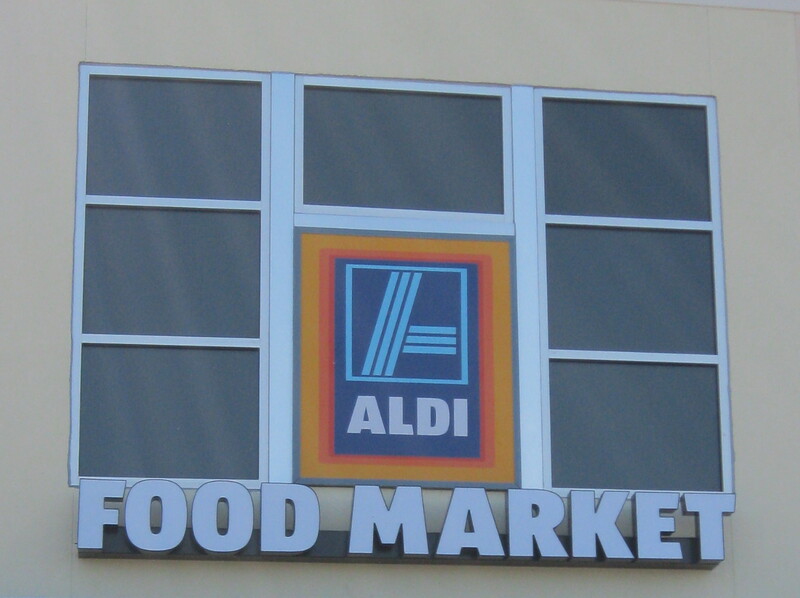 New Aldi Ad: Special Buys October 12th - Halloween! There are lots of non-grocery products in this week's Aldi Special Buys ad, and Halloween has definitely taken over.